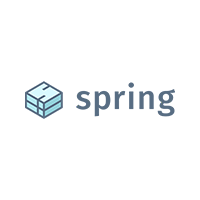 Spring Labs is the company building out the Spring Protocol, a network designed to allow network participants, such as financial institutions, to share information about data, such as credit and identity data, without needing to share the underlying data itself. Initial use cases include ID verification, fraud mitigation, and access to credit reporting data. Our objective is to lower overall data costs while simultaneously allowing institutions to retain full control over their data, facilitating more transparent and secure sharing than is currently possible today.